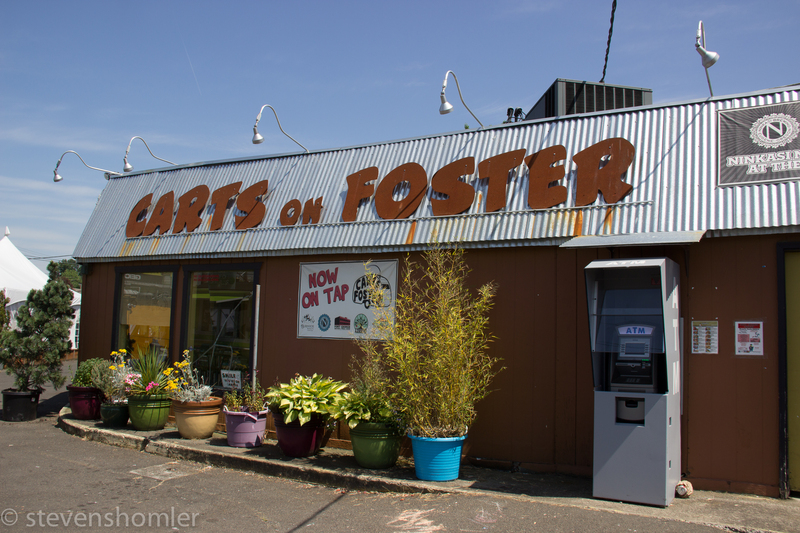 Wednesday June 17th –Sasquatch Brewing at Carts on Foster – 52nd and Foster! 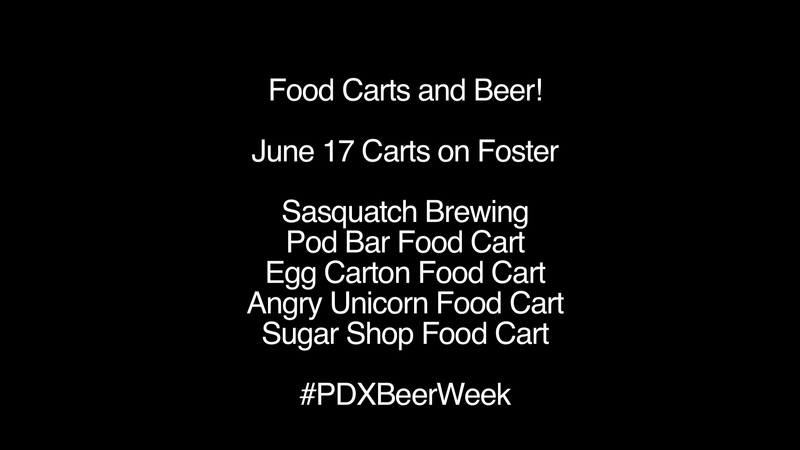 From 6-10 PM the Pod Bar Food Cart will be serving beer from Sasquatch Brewing! the Pod Bar will have 4 different Sasquatch beers on tap. 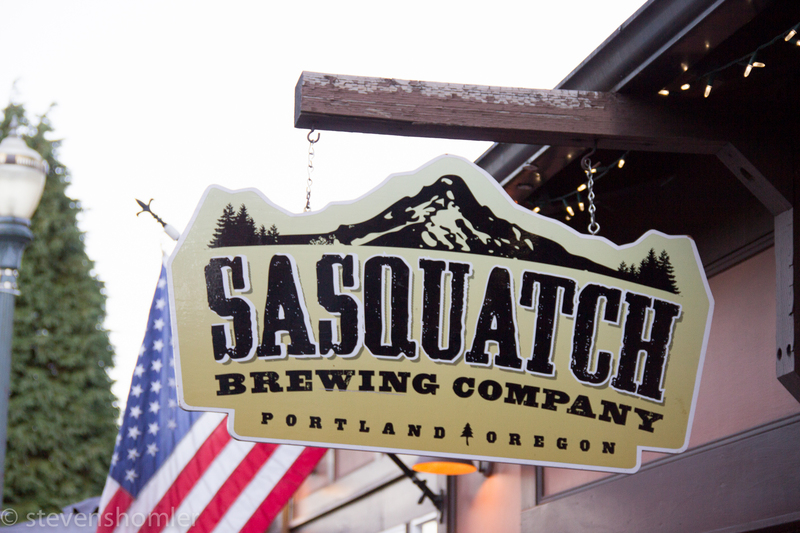 From 6 -9 PM the brewing team from Sasquatch will be on hand and you can have beer with the brewer! Update June 16th! The Sasquatch beers that will be on Tap! 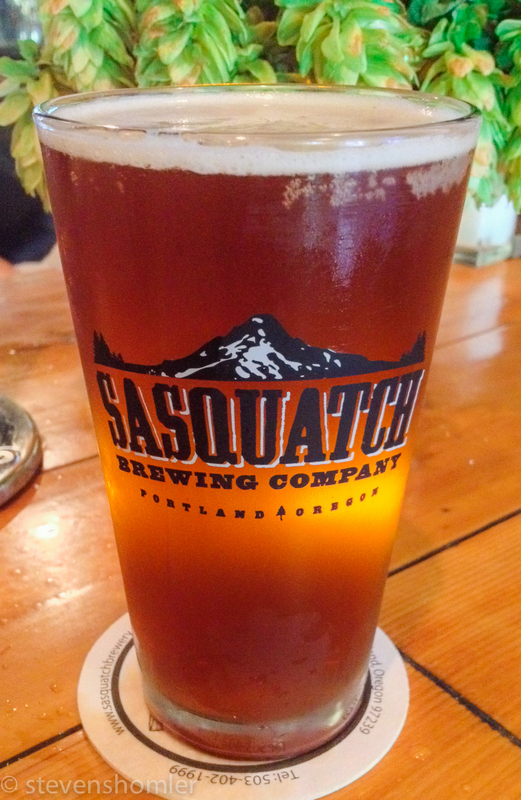 The Sasquatch beers that will be on tap are — Woodbury IPA, Hoppy Hazelnut Brown, and their Strong Belgium Blond. 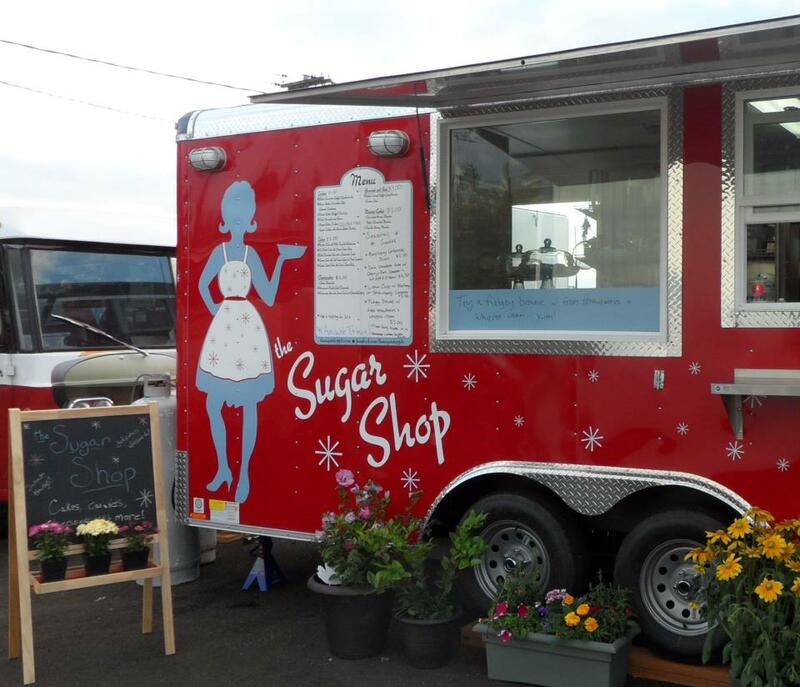 The Pod Bar Beer Food Cart will also have New West Cider’s –Blueberry Cider! New West Cider is the new line of ciders from Sasquatch Brewing! 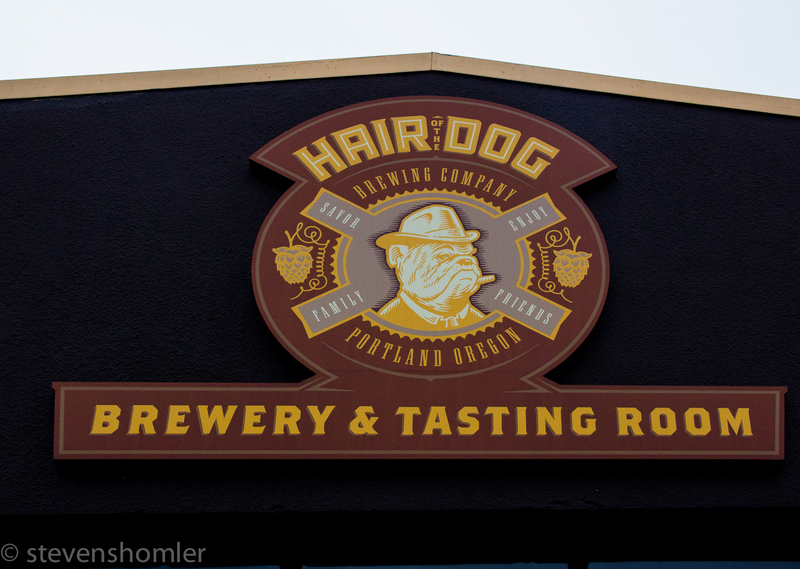 Hair Of The Dog Brewery! 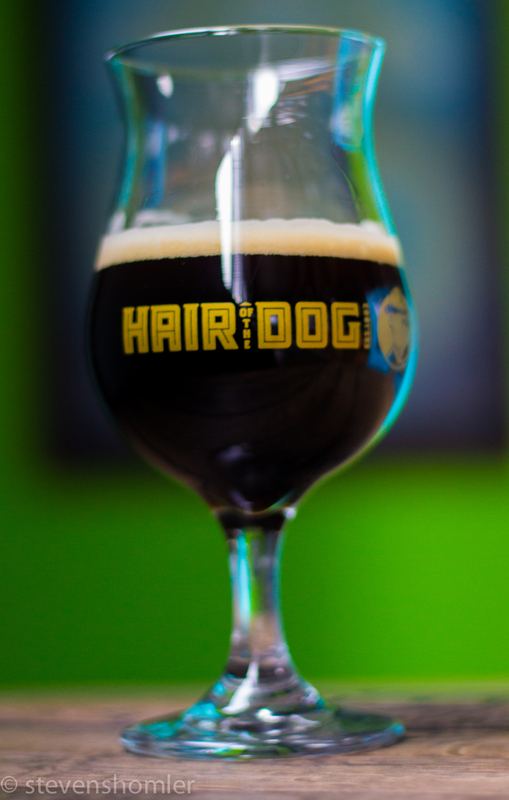 At 8 PM one keg from Hair of the Dog Brewery that Alan Sprints was kind enough to provide for this event, will be tapped! 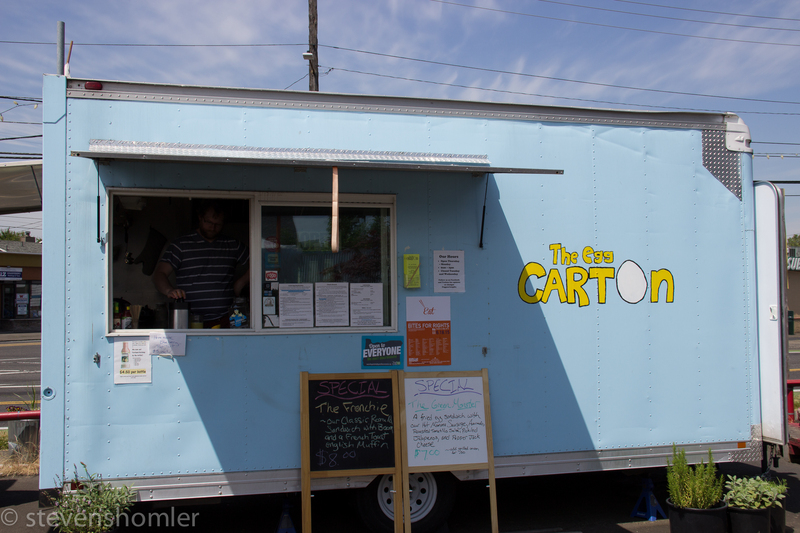 Great Food from Great Food Carts! 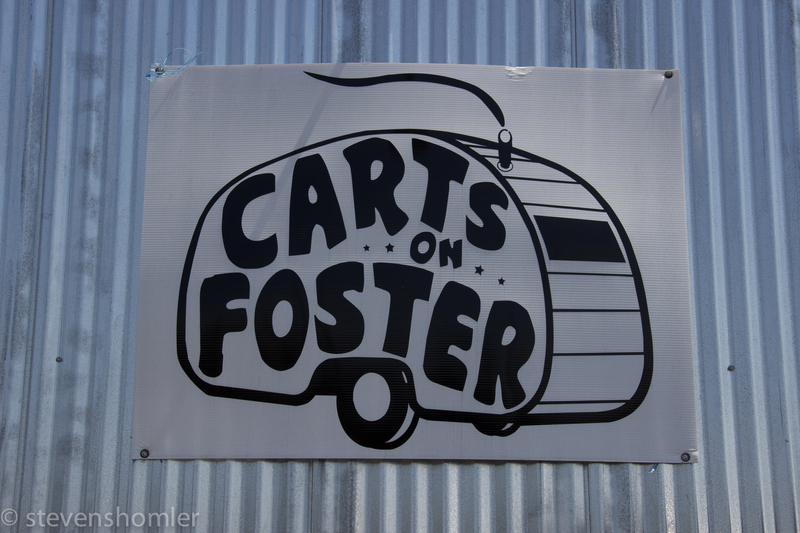 From 6-9 PM many of the Food Carts at the Carts on Foster Food Cart Pod will be serving dinner. 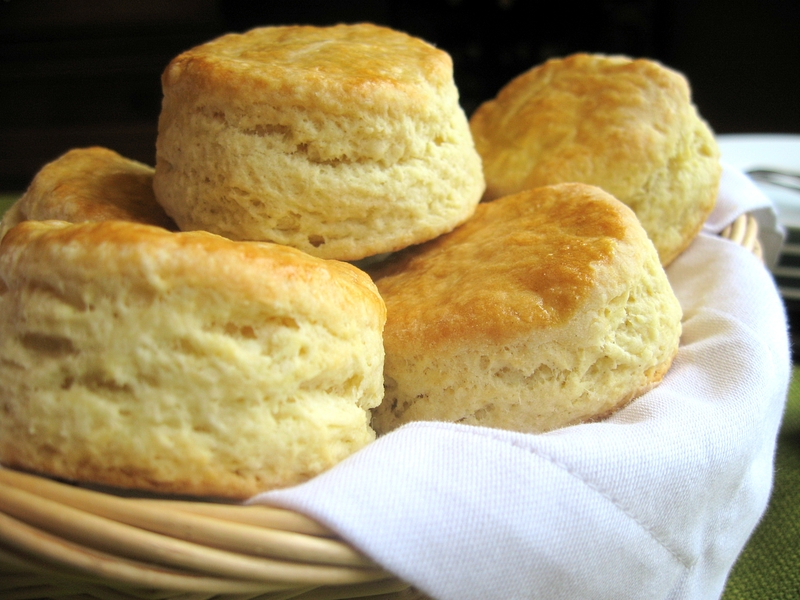 Three Food Carts in particular will have a dinner special! The Egg Carton is doing a special breakfast for dinner entree, the Angry Unicorn is doing a special burger, and the Sugar Shop Food Cart is doing a special dessert made with Sasquatch beer! Update June 16th! Here are the Food Specials!!! The Sugar Shop PDX Citra-n-ella and Apricot Panna Cotta! 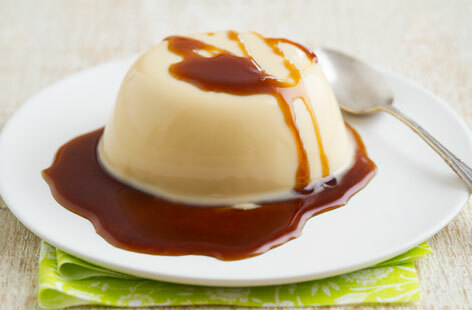 The Sugar Shop Food Cart is making a special panna cotta made with Sasquatch Brewing Citra-n-ella – the Citra-n-ella and apricot panna cotta! The Egg Carton Green Monster Bennie – Breakfast for Dinner! It’s a Bennie with the Eggs Carton’s own spicy Hot Momma Sausage, cart-made pickled jalapeños, poached eggs, lemony hollandaise, and roasted tomatillo green sauce on a Beechers cheese beer biscuit! 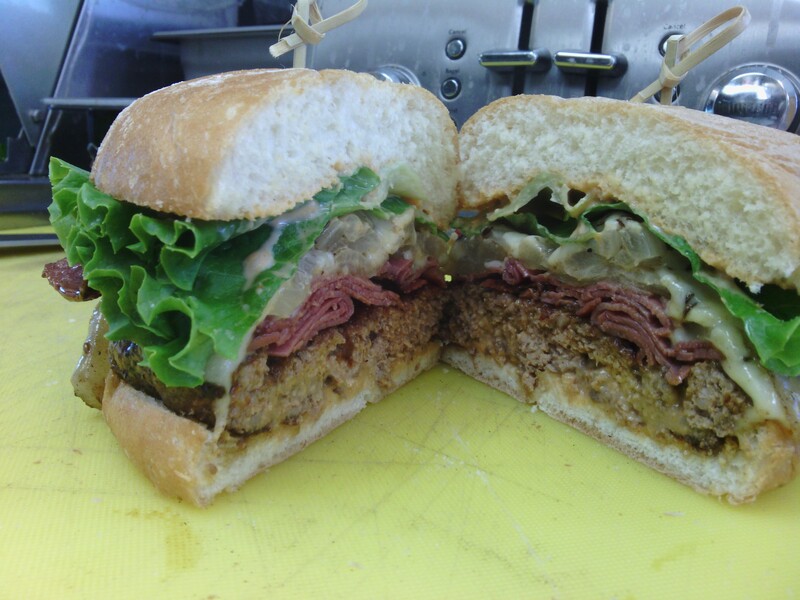 The Angry Unicorn Rubenesque Burger! 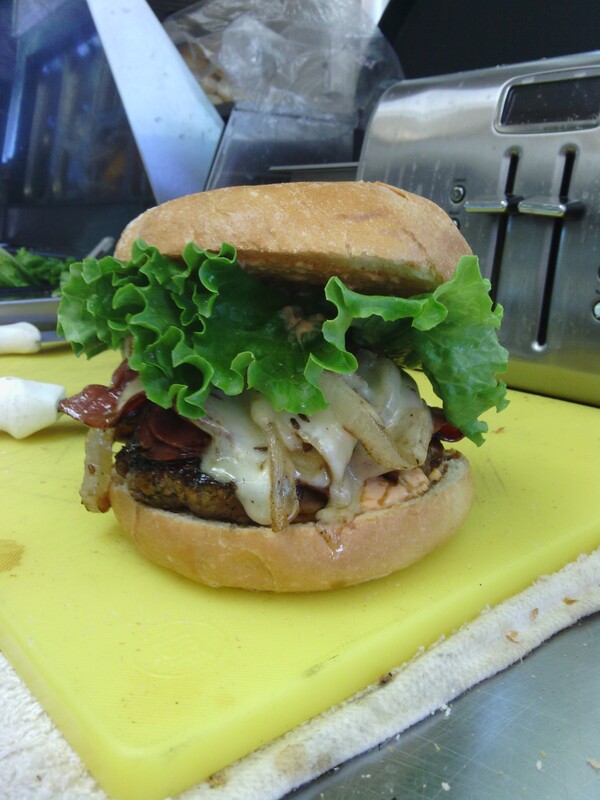 One of The Angry Unicorn’s amazing burgers made with a fresh ground beef patty, Cart baked brown mustard glazed corned beef, grilled pickled onion, Swiss cheese and their Rubenesque dressing! 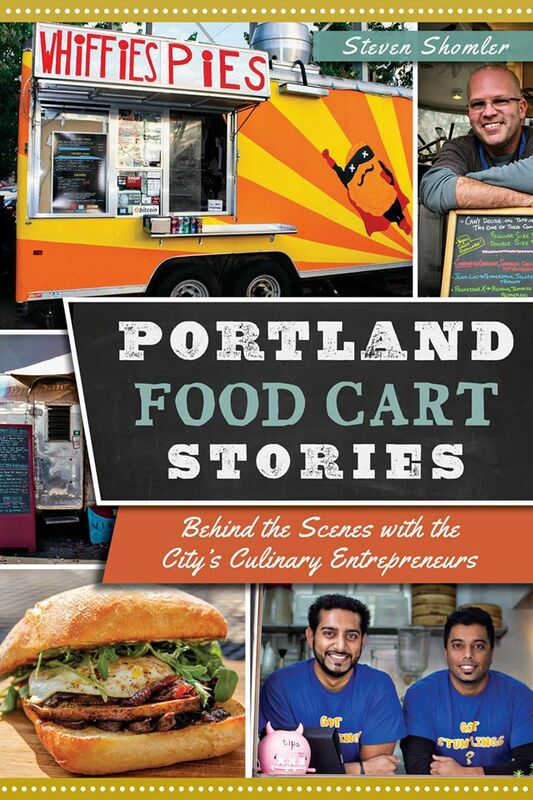 Please note — Due to weather, Food Carts make most of their income May- Sept, and they make considerably less the other 7 months of the year. The Food Carts taking part in this event will keep ALL of the money that they make Wednesday evening. They are not paying any costs to take part in this event. 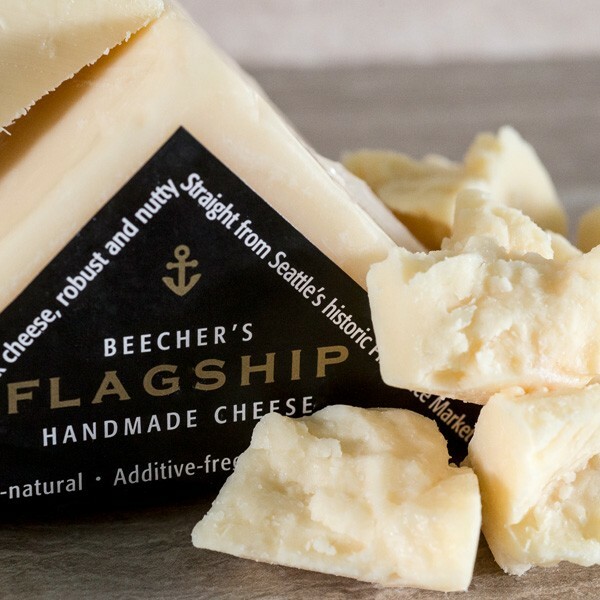 I have personally underwritten the cost associated with sponsoring a PDX Beer Week event. This is a great event for you to support Food Carts so they can make it through the winter! Also on Wednesday night, I have invited friends of mine who are Authors, to be on hand with their books! 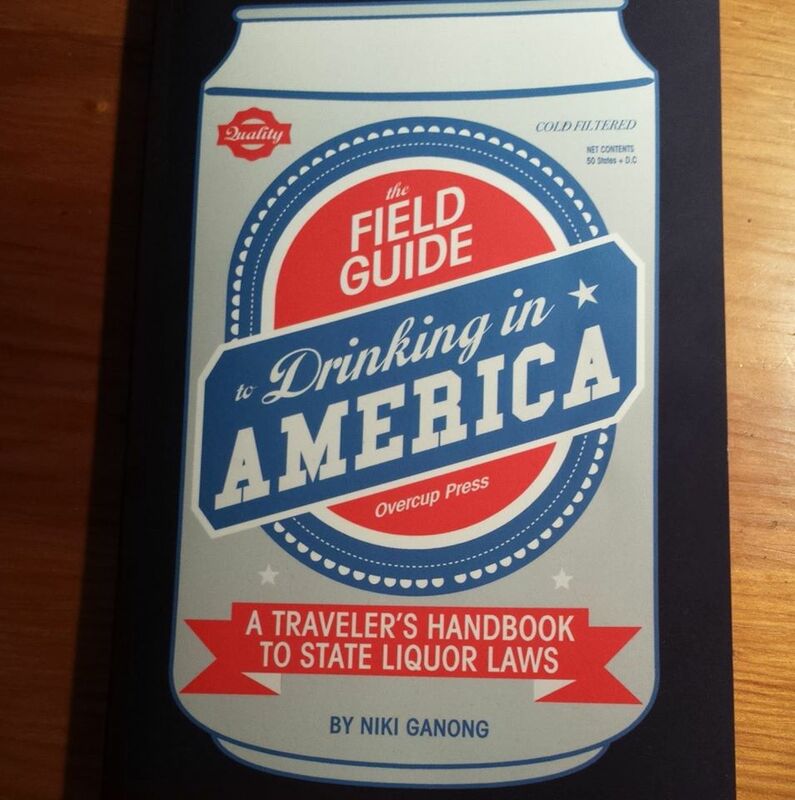 So far Brian Yaeger – Oregon Breweries, Niki Ganong – The Field Guide to Drinking in America and myself will be present! I have invited a number of other Authors, and as they accept the invitation, I will update this article. 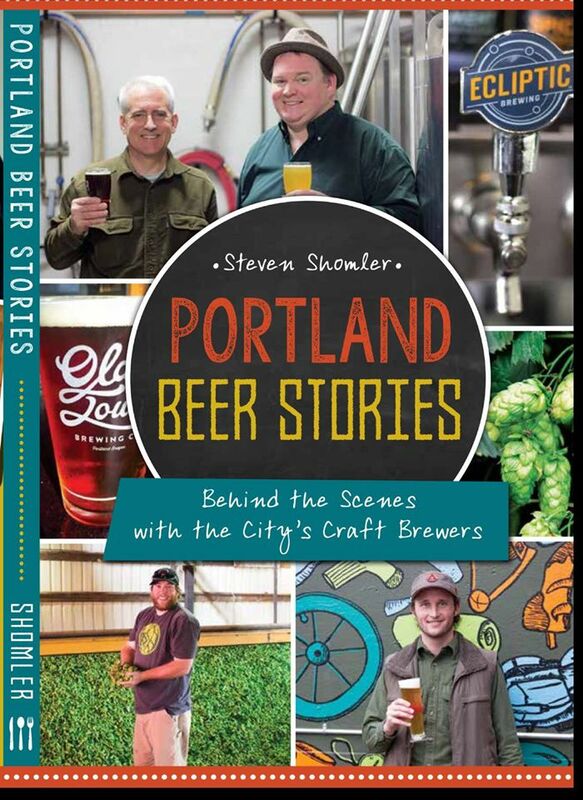 My friends and fellow Authors, Lucy Burningham Hop in the Saddle and Pete Dunlop Portland Beer cannot make it Thursday night, however we will have their books available for sale! 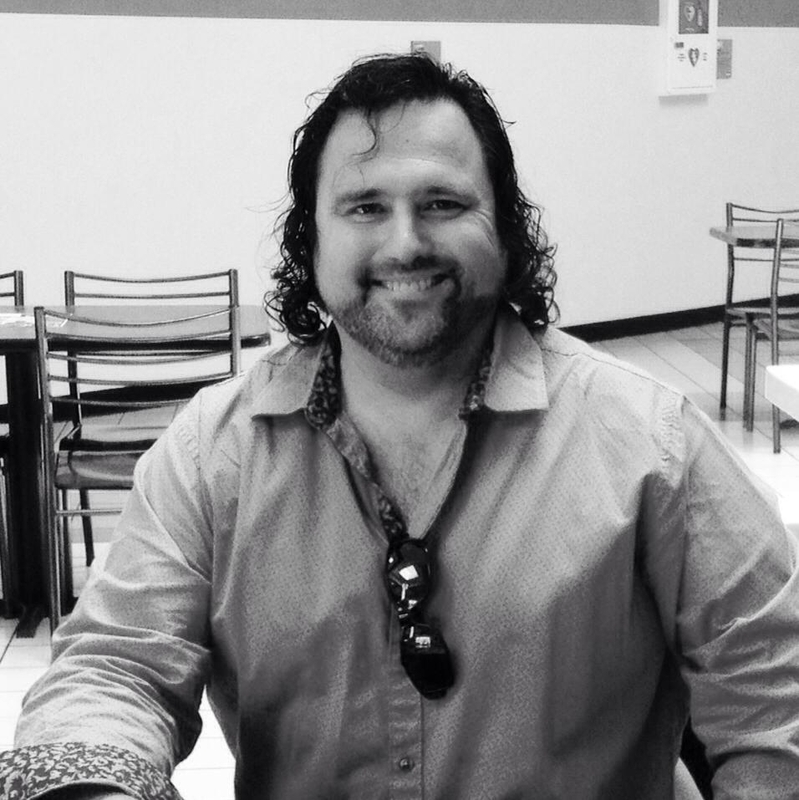 I am Steven Shomler and I am a fan of the great Food Carts and great Beer that we have here in Portland! 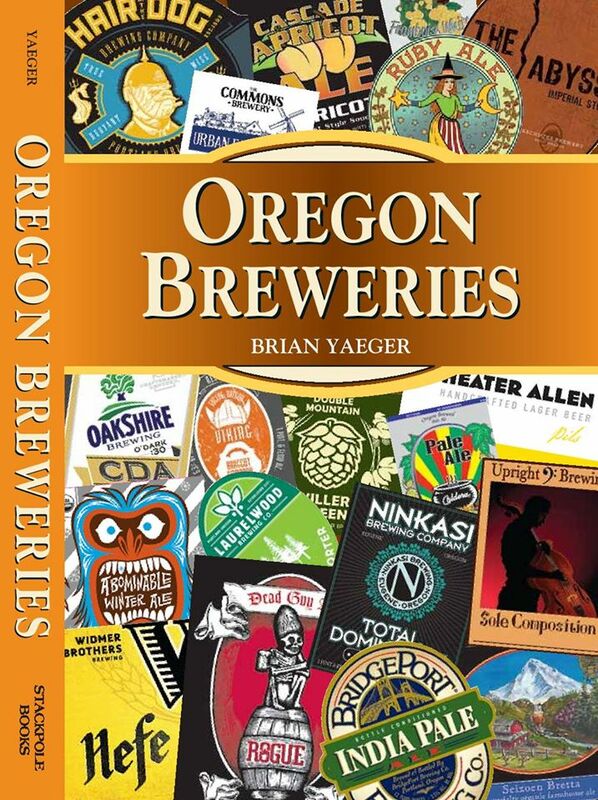 This entry was posted in Beer, Food Carts, PDX Beer Week, Portland Beer Event, Portland Beer Week, Portland Culinary Event, Special Event and tagged Angry Unicorn Food Cart, Author Brian Yaeger, Author Lucy Burningham, Author Niki Ganong, Author Pete Dunlop, Author Steven Shomler, Beer Cheese Biscuits, Beer Portland, Blueberry Cider, Breakfast For Dinner, Brian Yaeger, Burgers Portland, Carts on Foster, Carts on Foster Food Cart Pod, Citra-n-ella and Apricot Panna Cotta, Dessert, Dessert Made with Beer, Egg Carton Food Cart, Food Cart Burgers, Food Carts and Beer PDX Beer Week Event, Food Carts and Beer Portland Beer Week Event, Food Carts and Beer!, Food Carts Portland, Green Monster Bennie, Hair Of The Dog Brewery, Hoppy Hazelnut Brown, Lucy Burningham, Lucy Burningham Hop in the Saddle, New West Cider, Niki Ganong, Oregon Breweries, PDX Beer Week, Pete Dunlop, Pete Dunlop Portland Beer, Pod Bar Food Cart, Portland Beer, Portland Beer Stories, Portland Food Cart Stories, Portland Food Carts, Rubenesque Burger, Sasquatch Brewing, Steven Shomler, Steven Shomler Craft Beer Champion, Steven Shomler Food Cart Enthusiast, Strong Belgium Blond, Sugar Shop Food Cart, The Angry Unicorn Rubenesque Burger, The Egg Carton Green Monster Bennie, The Field Guide to Drinking in America, The Sugar Shop PDX Citra-n-ella and Apricot Panna Cotta, Woodbury IPA. Bookmark the permalink.